A few people have asked me about if and how MMA Ratings makes money. The short answer is it doesn't, but there's some interest in the details, so I'll do my best to elaborate. 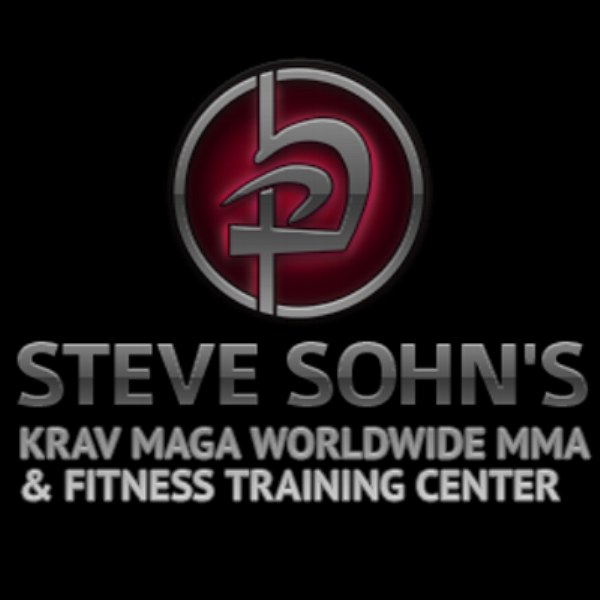 Last Saturday I was too sick to take the Standup MMA class at Steve Sohn's. But I had Tuesday off from work so I took the Jiu-Jitsu MMA class. It was a great class. Sensei Greg teaches this class as well and does a great job demonstrating and teaching a progressive series of offensive and defensive maneuvers. 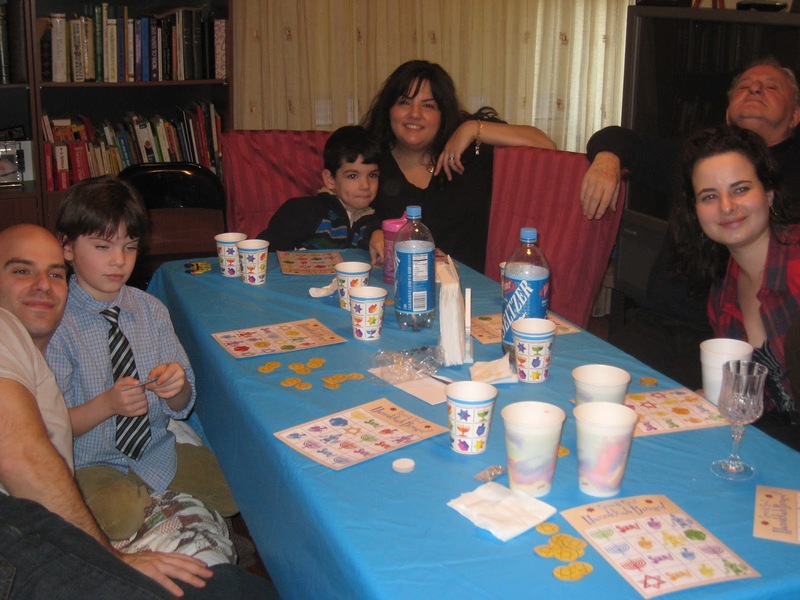 We went to Babcia's for Hanukkah. We ate lots of good food, and played games. I recently implemented social bookmarks on MMA Ratings. 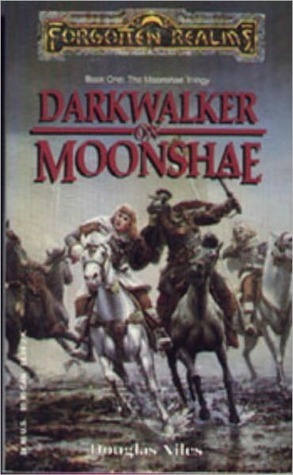 It was quite challenging for me since I only wanted the bookmarks to appear on select posts. I found what I was look for at MarkenMedia. 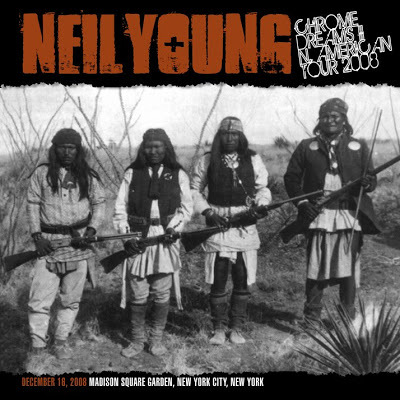 My cousin Adam hooked me up with a ticket to see Neil Young at Madison Square Garden. We were right up by the stage in the standing general admission section. Standing for over 5 hours was rough, and I didn't know, or care for either of the two opening bands, but Neil Young put on a great show. He played a bunch of songs I never heard before, but I really liked all the songs I knew and some that I didn't. 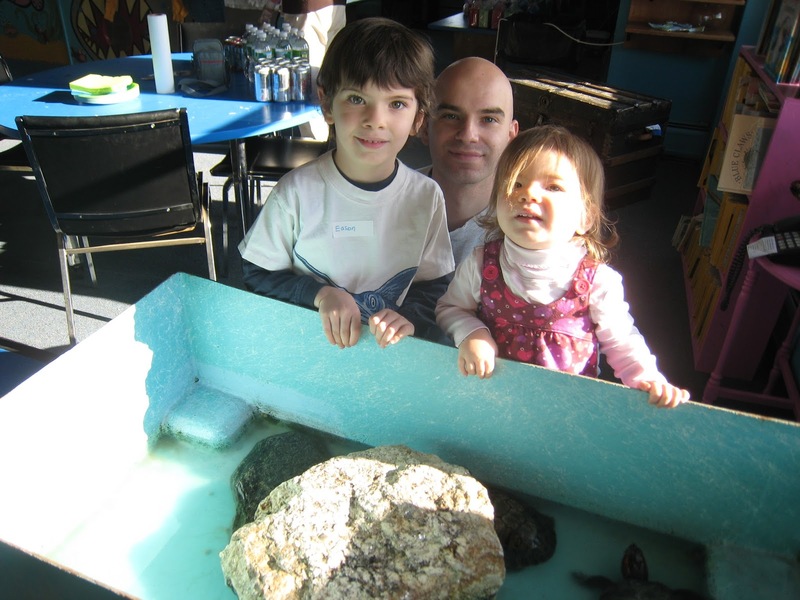 We went to Norwalk Seaport Association for Henry's birthday. 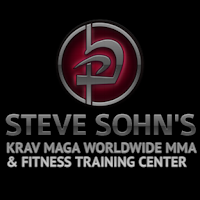 I started taking an MMA class at Steve Sohn’s Krav Maga Training Center where Eason trains. I was disappointed when they replaced their parent/child class, but I figure it's a good opportunity to practice.